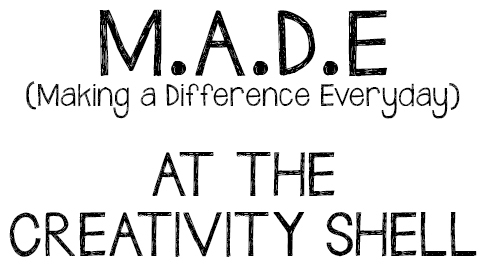 There's Still time to Donate to the Creativity Shell! Your donation of $250 will sponsor a student for a full 12-week semester. Your donation of $800 will sponsor sewing machine maintenance for 12 sewing machines.